We provide an opportunity for people who call Society Church their “home church” to commit to serving and being an active part of this faith family through Church Membership. Our first step in Church Membership is attending a Society University and hearing about our Vision, Mission, Values and Beliefs. If you agree with our direction and want to join us in the work God has called us to here in Sacramento we invite you to commit to being a regular part of this faith family.We know that commitment can be considered a bad word by some, there is no pressure to commit to becoming a member just an opportunity.  You may be asking WHY should I commit to Society Church Membership, is it really necessary? Our Answer: It is not necessary, it simply lets us know that we can count on you, even when things get hard, that you will walk with us as we walk with you. Committing to our Vision, Values and Beliefs is the first step in helping to provide leadership and unity to this faith family. As we continue to move forward we will be looking for those committed to the work God is doing through Society Church, and looking for people willing to commit and serve in various capacities as we continue to positively impact our region with the life giving message of Jesus Christ. The Society Church Membership Commitment is below, just open it up, print it out, read, sign and send back through email or mail.